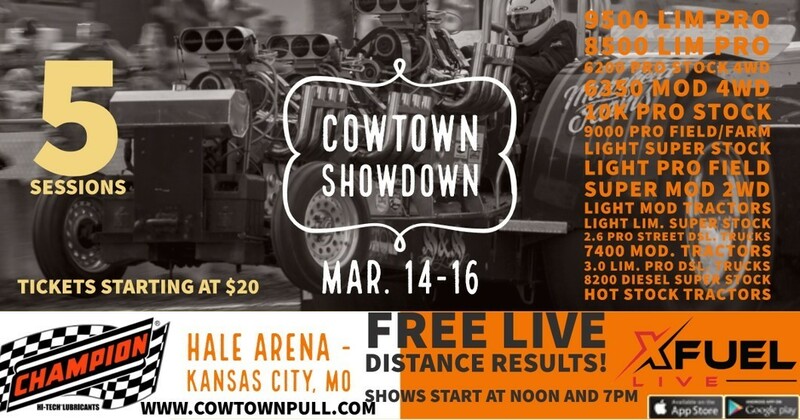 Your independent truck and tractor pulling news source since 1997. 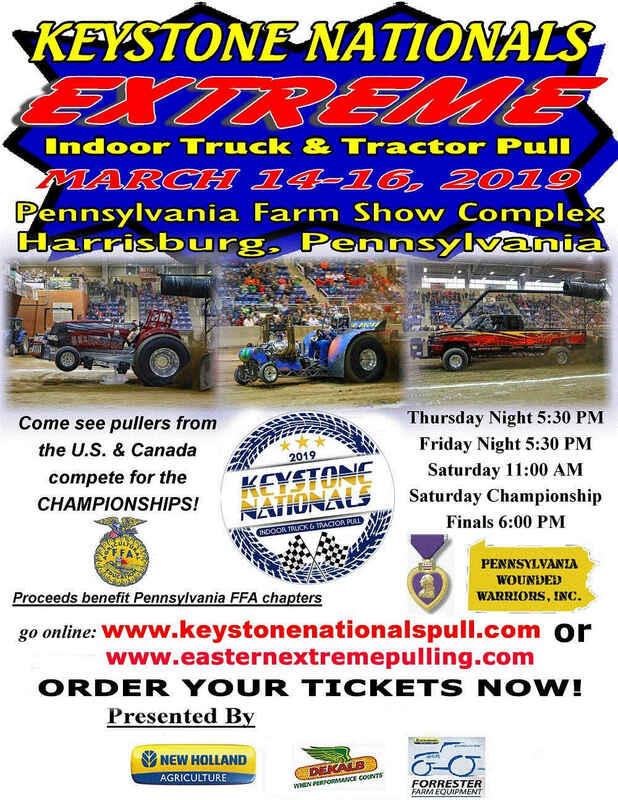 We cover the broadest spectrum in the motorsport; from Garden Tractors to Unlimited Modifieds and everything in between. If you have a News article feel free to email us and let us know. Edited 1 time(s). Last edit at 03/12/2019 05:52AM by Jake Morgan. 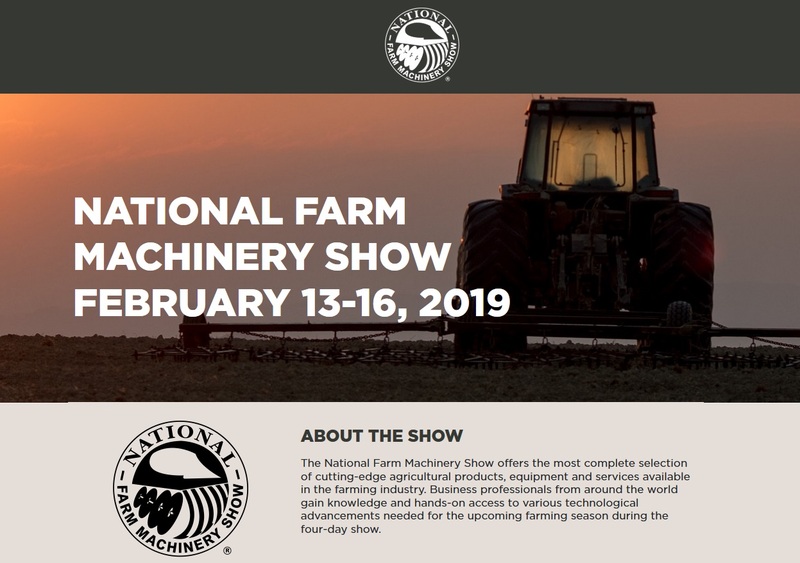 The 2019 National Farm Machinery Show is here!